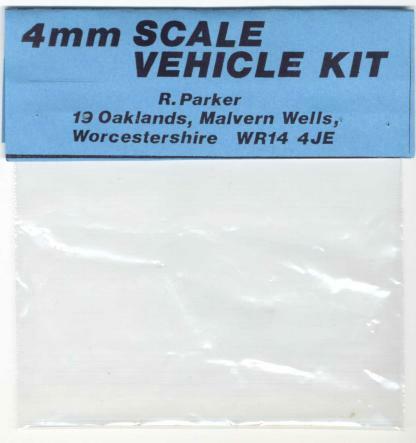 Parker Models produce a range of 4mm Scale white metal vehicle kits for use as model railway accessories. Parker Models are still going strong today. 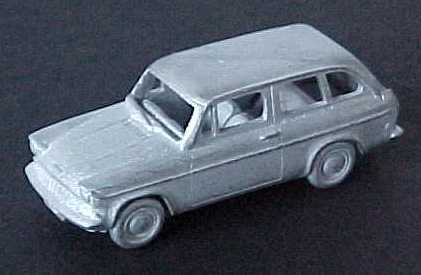 as well as some other 4mm scale Ford models.